Disclosure: Just in case anyone is wondering, I want to make it clear that I have no affiliation with any audio company. I do not derive any financial benefit of significance from conducting this survey (a few dollars from the ad revenue I suppose). I enjoy the audio hobby and wanted to do some "reality testing". 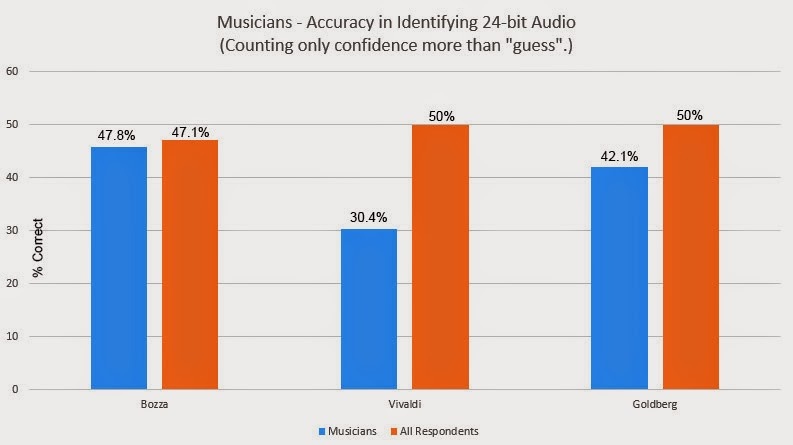 Over the course of 2 months (April 19 to June 20, 2014), an invitation was extended from this blog (archimago.blogspot.ca) to various "audiophile" forums on the Internet for participants to submit responses to an anonymous survey to see if they can identify which sample of music was the original 24-bit source versus the same piece of music (exact same mastering) dithered down to 16-bits. Although the following may seem pedantic, I want to lay out the procedure used transparently and in detail so as to be clear of the nature of this test and what was done to collect the data. The musical samples were taken from freely available sources on the internet; 2 classical pieces from the Norwegian studio 2L recorded in high resolution digital and 1 from the Open Goldberg Variations. For the purposes of this test, the "high resolution" 24/96 file samples were utilized directly from those sources (ie. 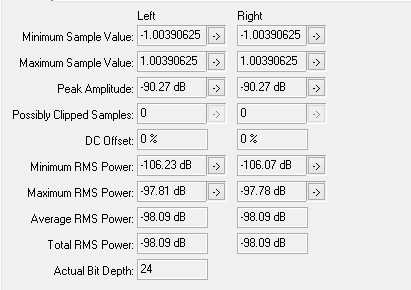 I did not want to do any manipulation of the data like resample to 48kHz). 1. Eugène Bozza - la Voie Triomphale (performed by The Staff Band of the Norwegian Armed Forces): A well recorded orchestral track originally recorded in DXD (32/352.8). 2. Vivaldi - Recitative and Aria from Cantata RV 679, "Che giova il sospirar, povero core" (performed by Tone Wik & Barokkanerne) - String orchestra with female vocals. Also DXD-recorded originally based on the description from the website. 3. Bach: GoldbergVariations BWV 988 - Aria (performed by Kimiko Ishizaka). The recording was done at Teldex Studio in Berlin using the Bösendorfer 290 Imperial CEUS concert grand piano. It has been said by some audiophiles that the piano is an extremely difficult instrument to reproduce well. It's also a much slower piece which provides an opportunity to listen to the note decay quality. 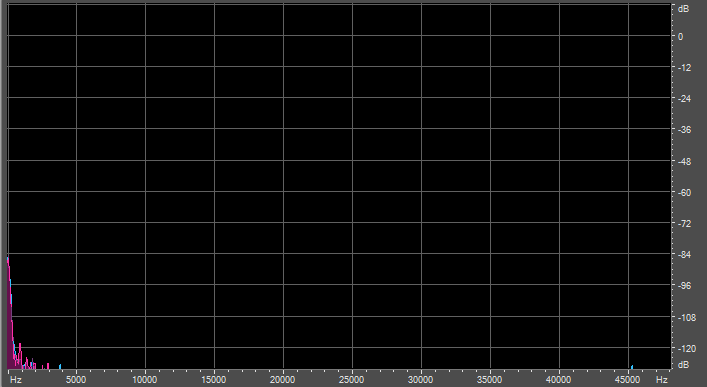 Low-level spatial room acoustics are also easily heard on this recording. Due to the size of high-resolution downloads, each sample was limited to 1.5-2 minutes (the 2L samples were 2 minutes long, 1.5 minutes for the Bach). Some of the more interesting or dynamic portions of the musical samples were selected. Only fade in and fade outs were added to the beginning and/or end of the tracks of <2 seconds so as not to be too abrupt. FLAC compression was used to decrease file size. 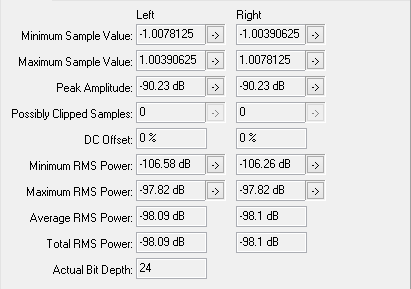 The sample rate was kept at 96kHz. 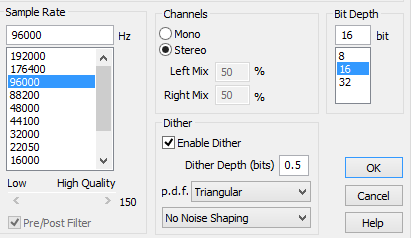 These are very conservative settings and no advanced settings like noise shaping was utilized as featured in some of the "better" dithering algorithms like iZotope's MBIT+ or Weiss' POWr, etc. Adobe Audition again was used to convert the dithered 16-bit data back to a 24-bits container. 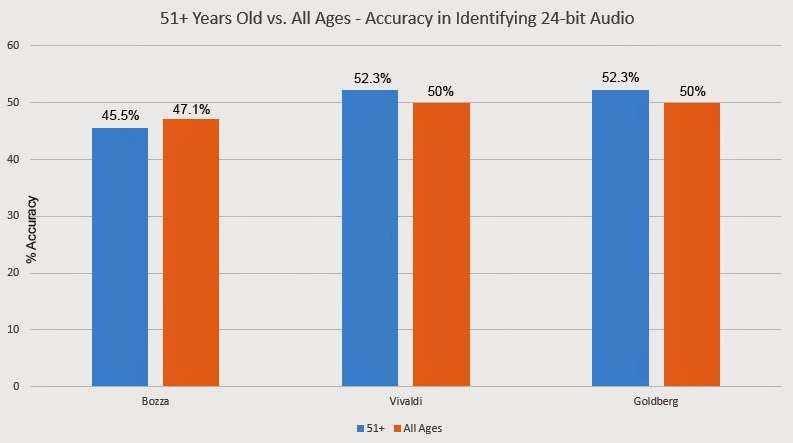 The 24-bit and (effective) 16-bit versions were randomly assigned as Sample A or B and files were enumerated 1 to 6 in the final package downloaded by the respondents. 1. Files 2, 4 and 6 (Sample B of each track) had 1 ms cut off from the start and files 1, 3, and 5 (Sample A) had 1 ms truncated from the end. This maintains the exact duration of Sample A and B but shifted them temporally. Doing this confounded simple null tests that did not take into consideration the slight timing offset. 2. 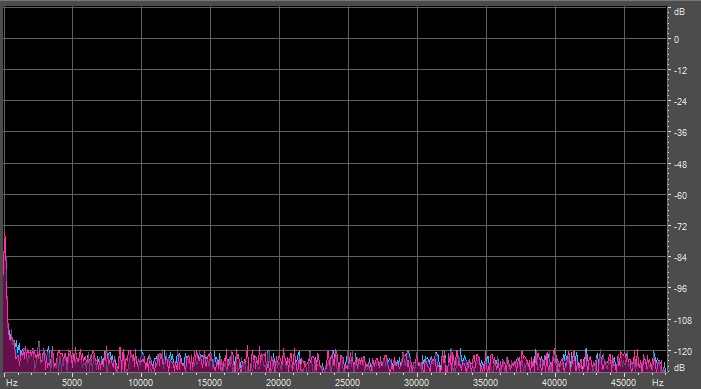 A very low level -140dB (average RMS power) white noise was mixed into the 16-bit dithered samples (remember, they were placed in 24-bit containers) to affect the LSB so that a simple program that just checked the bit-depth (by looking for "0" in the least significant bits) will think that this is an actual 24-bit resolution file. 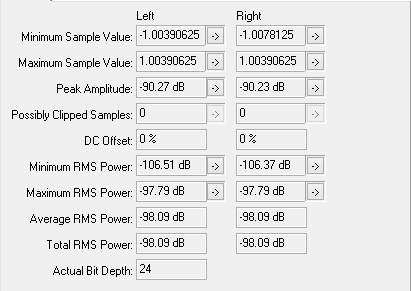 This small amount of white noise would be inaudible and well below the dithered 16-bit audio noise floor (and below the objective noise floor of actual DACs). 3. 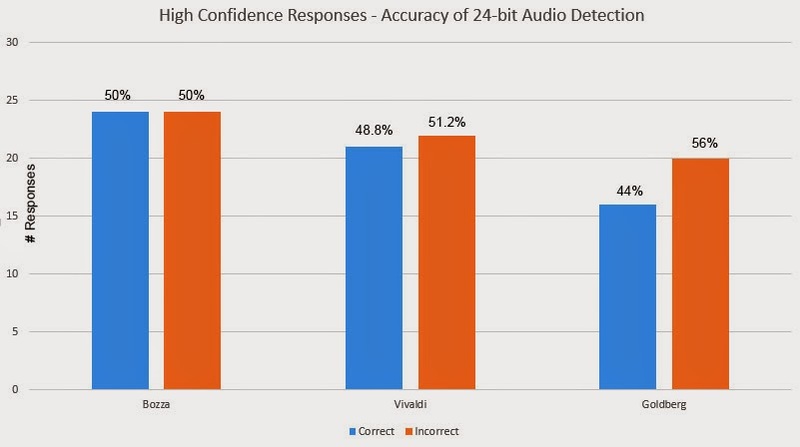 FLAC was consistently LESS EFFICIENT at compressing the dithered (effective 16-bit) files resulting in larger file sizes. As a result, one of the 24-bit files was purposely compressed at FLAC level 2 (versus level 8) to make the file size slightly larger than the respective dithered version. The samples were ZIPped together and distributed in a single file (~200MB in size). My FTP server was the primary download source with secondary download sites at privatebits.net (thanks again Ingemar), Uploaded.net, and FilePost.com. 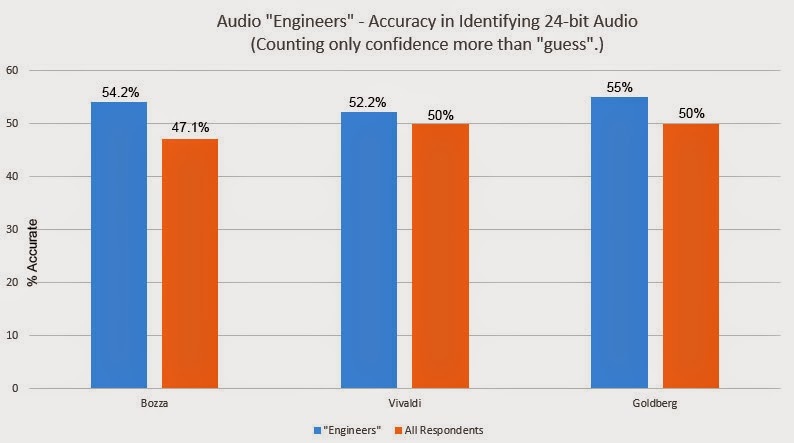 The 24-bit original audio files for the test samples are therefore B-A-A. Squeezebox Forum - "Audiophiles" / Audio Asylum - "Digital - PC Audio" / The Computer Audiophile - "General" / Steve Hoffman Forums - "Audio Hardware" / AudioCircle - "The HiRez Music Circle" / Head-Fi - "Computer Audio" / Pink Fish Media - "Audio" / WiredState - "Digital"
A few other smaller forums had invitations advertised as well. Invitations included a request for participants to NOT share their findings so as to affect others, and a warning that this is a 24-bit test, so the participant should try to ensure that the equipment (at least the DAC) is capable of >16-bit resolution. In general, participants were dissuaded from just using a direct computer motherboard/laptop output. 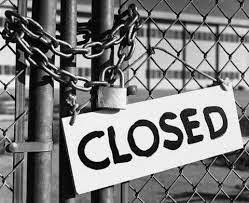 I visited the advertisement threads on occasion and also reminded of the closure date on June 20, 2014. "Golden eared" audiophiles and those with high-end audio equipment were encouraged to participate. Due to the 2-month window, participants were asked not to rush the listening evaluation. 2. Identify their level of certainty for each test track. Asked to grade on a 5 point scale (1 = "guess", 5 = "certain"). 3. Tell me whether an ABX tool or other instantaneous comparison tool was utilized. 4. Provide demographics: gender, age, "musician" background, audio engineering/editing background, audio hardware reviewer status. 5. 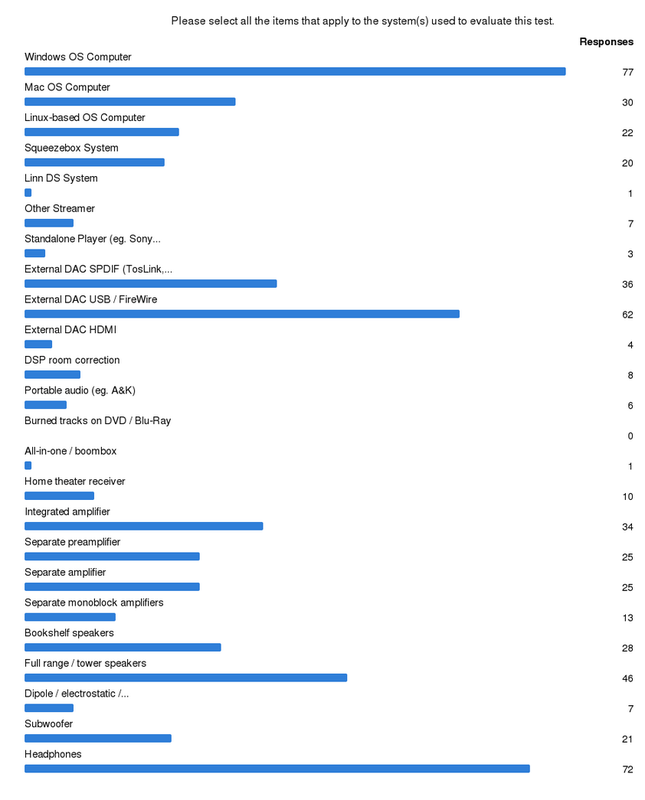 Describe evaluation hardware: components, cost of equipment. 6. Provide their subjective input: details on the hardware, any surprises in terms of difficulty, and a description of the audible difference (if any). 1. How "easy" was it for people to detect (or report) a difference? 2. 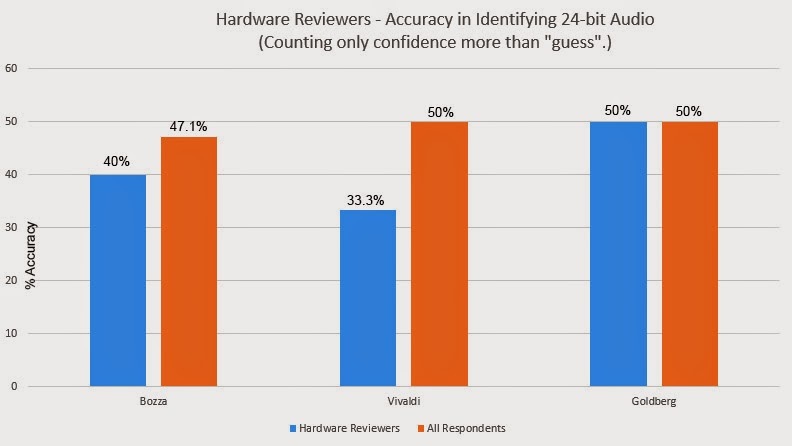 How accurate were the respondents in detecting the 24-bit sample? 1. Which musical piece was it easier to hear a difference in. 2. 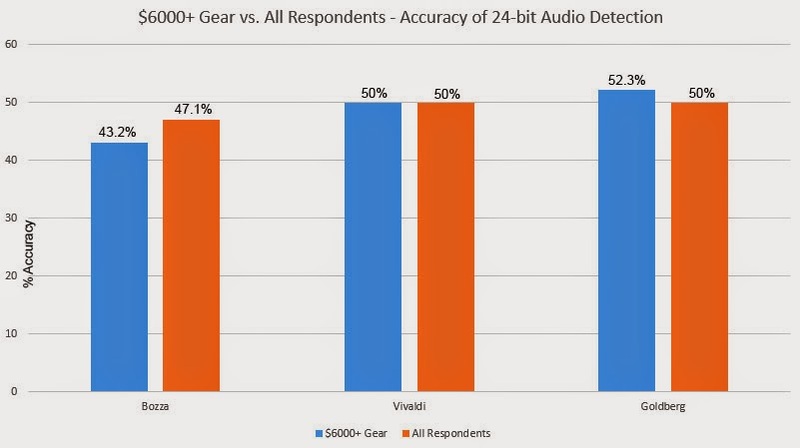 Whether more expensive gear resulted in more accurate detection. 3. 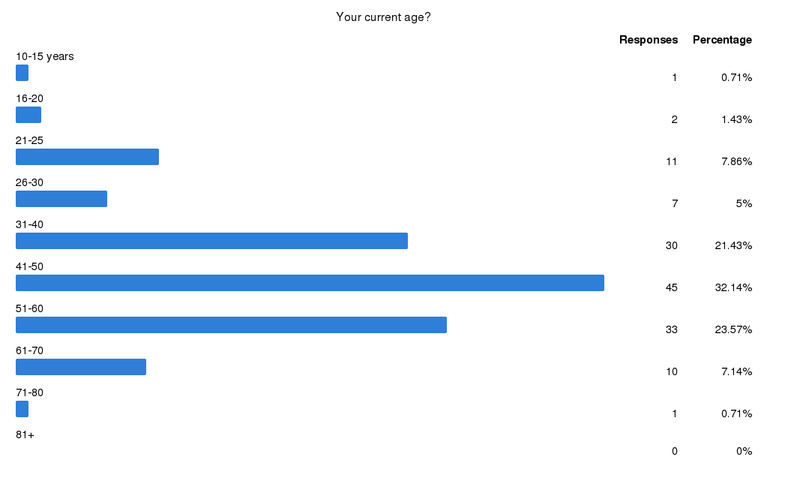 Whether age was a factor (might be hard to generalize unless I can normalize the gear quality). 4. Whether those who felt confident that they got it right actually did. Perhaps a measure of human ability to self-evaluate. 5. 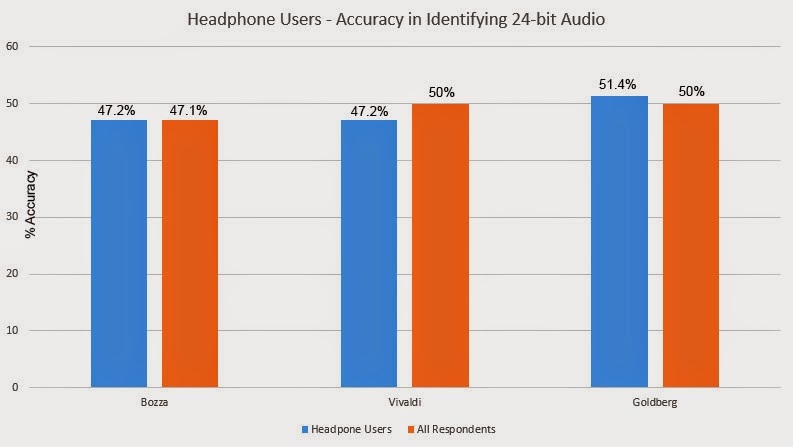 Whether there were more successful results from headphones vs. speakers. 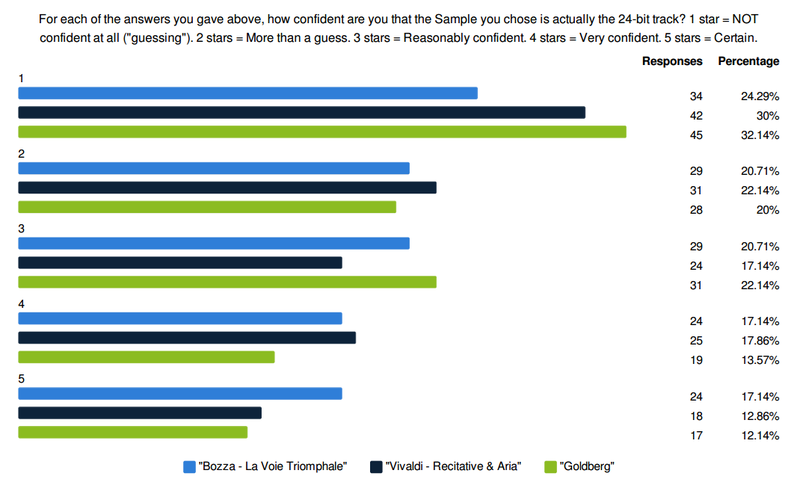 Thank you to all the "beta testers" involved before the survey went public! Also, thank you again to all the participants who took the time. The survey for the blind test ended today! 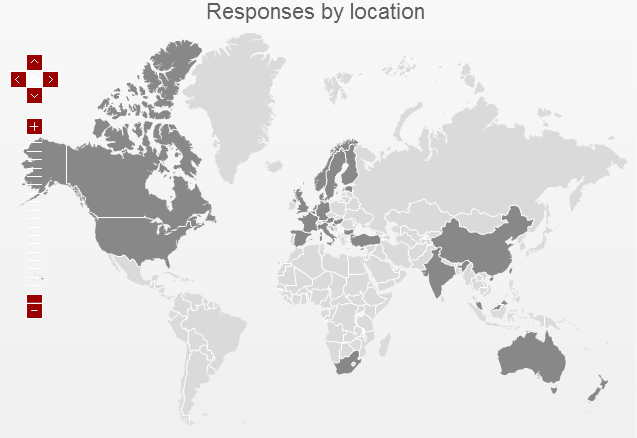 Thank you for everyone with the patience in taking the time to listen to the 3 samples and submitting your results. A few people admitted to only listening "a few times" but it certainly looks like the majority took the time to seriously listen and I certainly appreciate the detailed responses provided. I didn't work out the per-capita numbers but 7 from Croatia caught my eyes! Nice. Thought I'd just put up a little reminder that I'll be closing the blind test on June 20th - approximately 1 week from now. 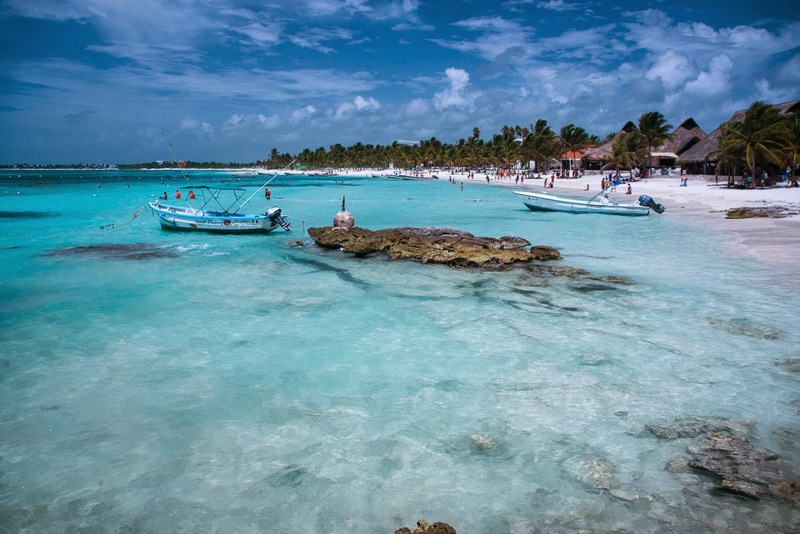 At this point, we're up to 120 responses on the survey (muchas gracias). Please put in your own response and suggest it to audiophile friends who may want to give this a try before the closing date. Feel free to also put it up on audio(phile) forums you may frequent. Just remember - you better have a system that has >16-bit capability. 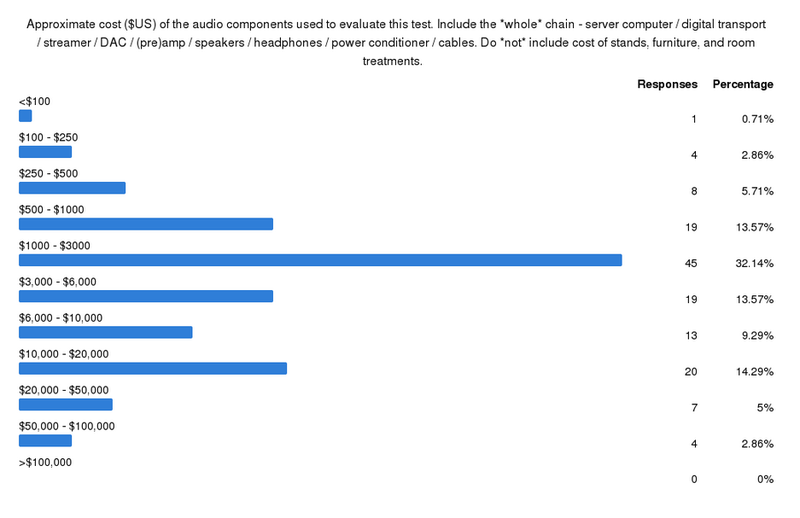 Golden ears and those with 5+ figure audio systems - I would really love to have your continued survey response! 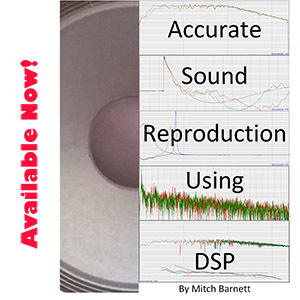 I would also love to get musicians, sound engineers, and reviewers of audio hardware involved.